BATMAN V SUPERMAN is out and we all have… opinions… about it. Personally, it didn’t work for me. I’m not a fan of angry Superman. Still, I think everyone’s pretty happy with Ben Affleck as Batman (aside from all the killing he does), and we’re all looking forward to seeing more of him as the Caped Crusader. Word is, Affleck has written a Batman script and he and Warner Brothers are discussing the next movie. If, by any chance, Affleck hasn’t written up a script yet, or if any of you happen to know him and he is open to third party ideas, I have a few. Five, to be exact, and they all happen to have a touch of horror to them. 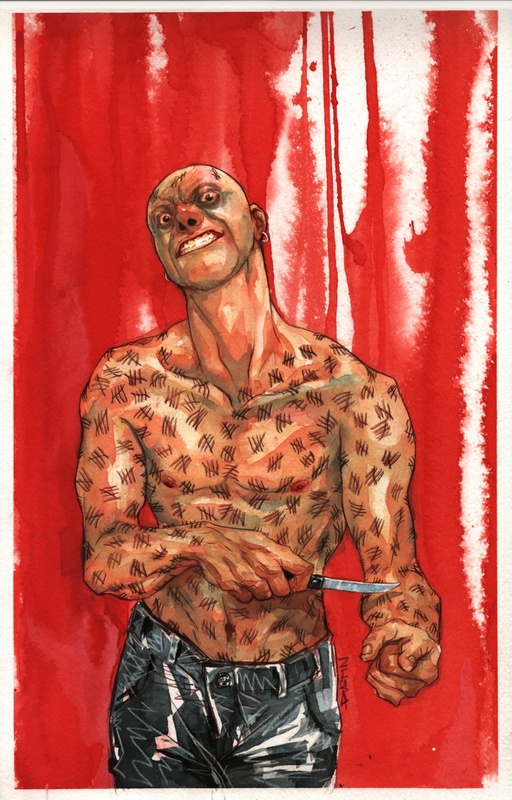 Victor Zsasz is, in my opinion, one of the most terrifying villains that Batman deals with. Unlike Joker, Riddler, or any of the other Bat Baddies, Zsasz doesn’t have a wacky gimmick, he’s just a straight up serial killer. Well, he does scar his own flesh for each kill, but you get the idea – no gadgets or gags or riddles, just straight up murder. Zsasz doesn’t have a “great” story so to speak, but the concept of the character is too good to just ignore. Imagine a Batman movie that was less explosions and more ZODIAC. Imagine having the chance to watch the Dark Knight Detective actually do some detective work. 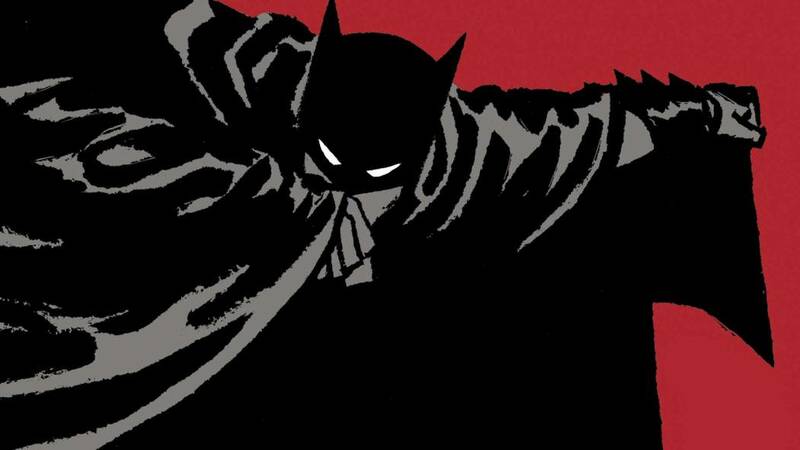 Batman tracking down a serial killer running through Gotham could be pretty awesome. It also would make for a low budget Batman movie, allowing Warner Brothers to take a little more of a chance. ARKHAM ASYLUM: A SERIOUS HOUSE ON SERIOUS EARTH is one of the best Batman stories ever told. 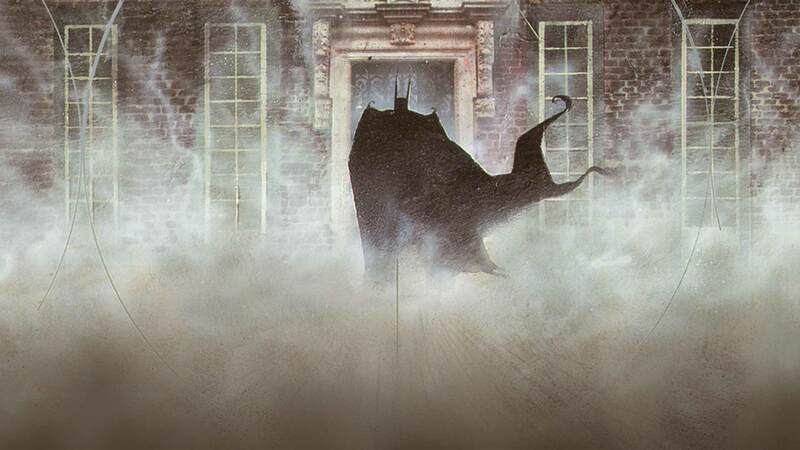 Written by Grant Morrison with fantastic art by Dave McKean, the story centers on Batman entering Arkham Asylum after the inmates have rioted and taken over. 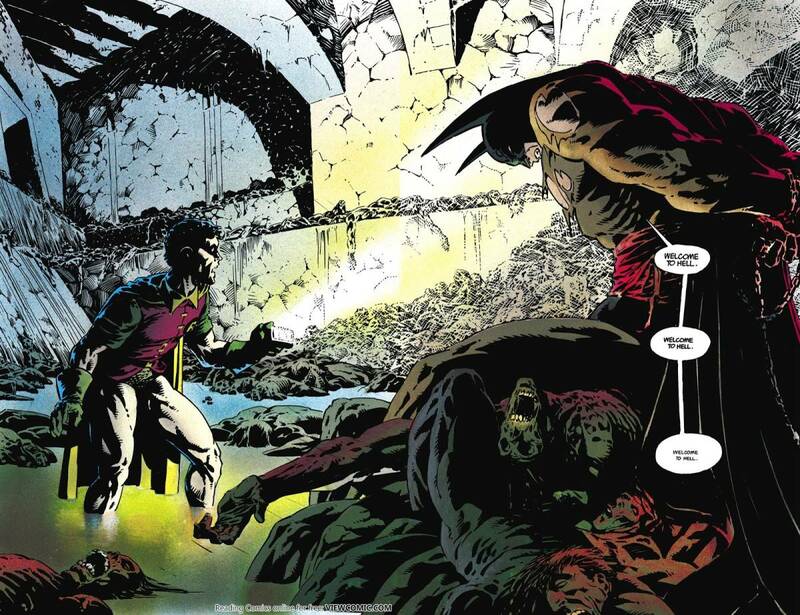 Batman is lead through the asylum by Joker, who shows him how useless the place is. Two Face has been weaned off his damaged coin and now consults a tarot deck to make choices. Sadly, this means Two-Face is now caught having to create 78 possible outcomes for every decision he makes, leading to the once great District Attorney crapping his pants because he has not pulled the card that allows him to use the bathroom. The story also goes into the history of Arkham Asylum and its founder, Amadeus Arkham, who was pretty crazy himself. The whole thing is a mass of crazy with touches of real terror. FACES is one of my favorite Batman stories of all time. Written and drawn by the great Matt Wagner, FACES follows Batman as he hunts down Two Face, who is in the middle of building an army of “freaks” who he will take to an island in the Caribbean to create a new society where the deformed won’t have to feel like monsters. Obviously, since this is Two Face, most of the people he is bringing to his island he kidnapped. 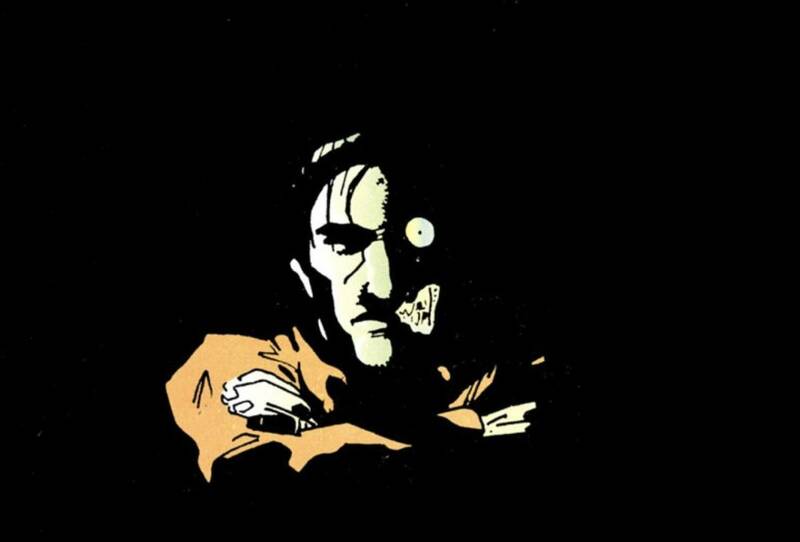 FACES is the first Two Face story that ever made me feel sad for Harvey Dent. He truly believes that what he is doing will lead to a better life for deformed people. Most of the people he captures are straight out of the movie FREAKS, which adds a creepiness to the story. Also, Two Face spends a lot of time talking to a dead baby that was born with one head and two bodies (Two Face calls it One Face) that floats in a container of formaldehyde. Writer Doug Moench and artist Kelley Jones bring us the most horror oriented tale of all the stories on this here list. 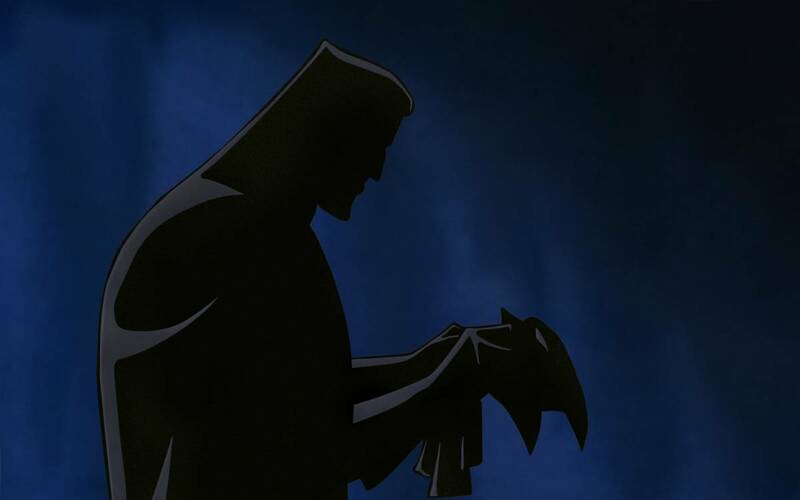 Investigating the murders of multiple homeless people in Gotham, Batman finds himself face to face with a family of vampires. 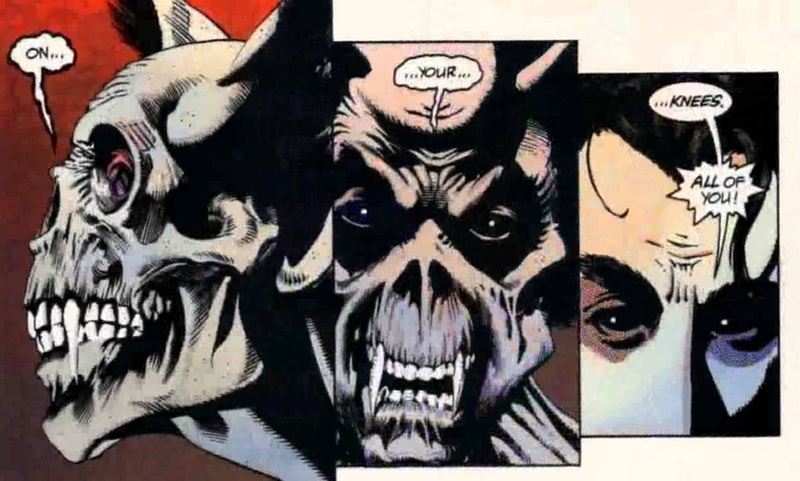 In the comic, the vampires are lead by Dracula, and Batman becomes a vampire himself at the end. 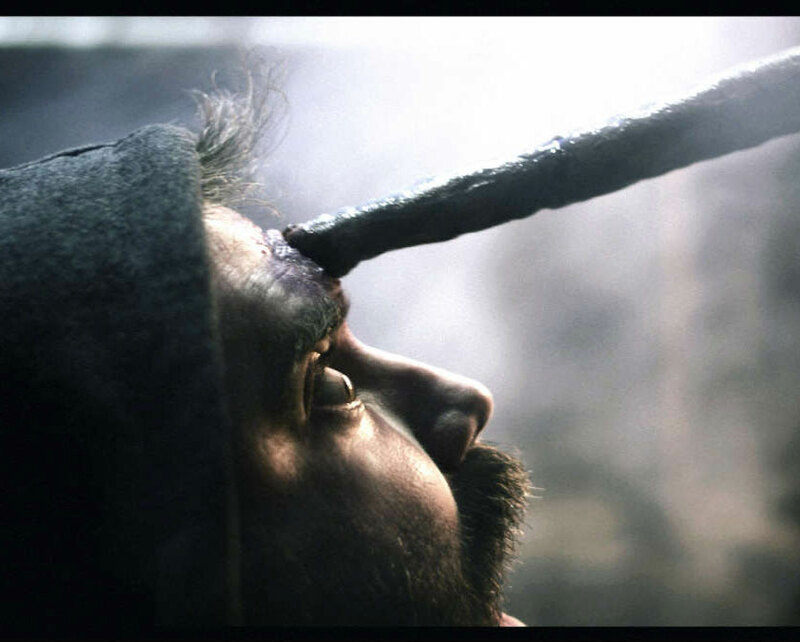 I would personally suggest going a little more LOST BOYS with it – have Bats get bit and need to hunt down the head of the family to cure himself before the bloodlust becomes too much for him. If a film version stuck closer to the comic, this is a trilogy ready to go – RED RAIN has two sequels, BLOODSTORM and CRIMSON MIST. In BLOODSTORM, vampire Batman, along with Catwoman and Commissioner Gordon, faces off against the remaining vamps in Gotham, who are now being lead by Joker. In CRIMSON MIST, Batman has gone full vampire and is feeding on people, mostly the residents of Arkham Asylum. Alfred and Gordon team up with Two-Face and Killer Croc to take down the now seemingly evil Bats. 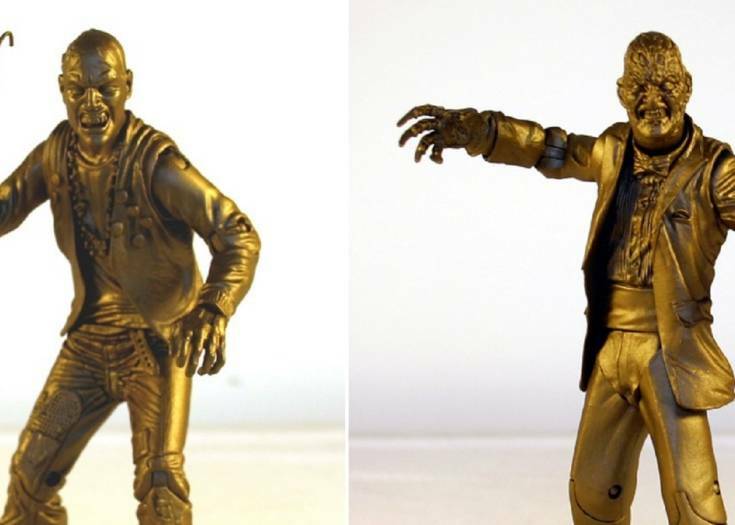 These need to be made into movies! The super crazy Deacon Blackfire forms an army of homeless followers who he uses to capture Batman. 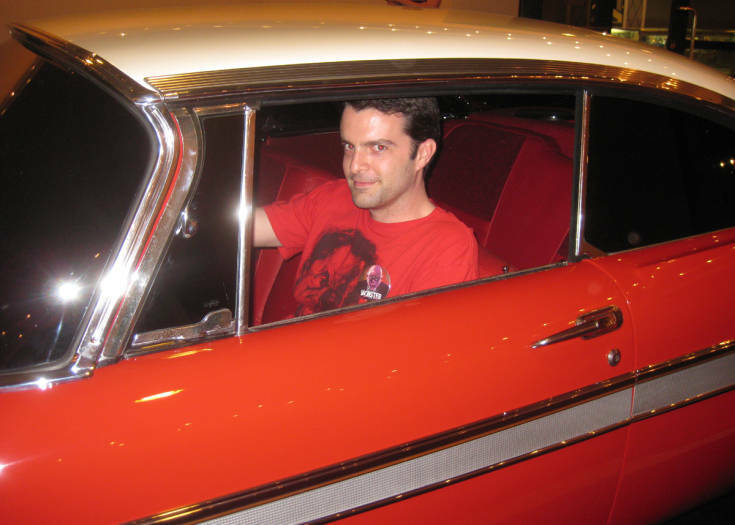 Once he has Batman, Blackfire brainwashes our hero to work for him. Batman is saved by Robin, but as Robin and Alfred work to unwash Batman’s brain, Blackfire and his cult of the homeless begin assassinating the political leaders of Gotham and taking over the streets. The National Guard is called in, and war breaks out on the streets of the city as Batman works through his all new, all different mental issues. Obviously, Bats gets better and takes on Deacon Blackfire, but the story overall, written by Jim Starlin with art by Bernie Wrightson, THE CULT is a psychological thrill ride that would make for a great movie. In the least, I hope that whatever Affleck and Warner Brothers cook up, they try something new with Batman. Take on a villain we haven’t seen on the big screen yet, give us a Batman who does serious detective work, and maybe, just maybe, doesn’t kill people and use guns all the damn time. Please, no more guns for Batman!